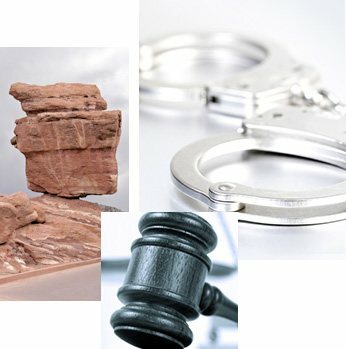 blog home Juvenile Crime How Might a Juvenile Be Sentenced to Jail in Colorado? For many parents, their introduction to Colorado’s juvenile justice system begins when they hear that their child is in “detention” – often, for no more than a youthful prank gone awry. As they seek out the help of an experienced Colorado Springs juvenile defense attorney, many parents wonder: How will it end? Will the court find that my child has broken the law? And what will happen then? Unlike many states, Colorado has two separate systems for keeping young people in confinement if they are found to have broken the law. The Department of Youth Corrections (DYC) is responsible for detaining youths ages 10-18 before trial, as well as those who have been “committed” to detention after being “adjudicated delinquent,” or convicted of breaking a law. Those who fail to appear in court or fail to follow court-ordered sanctions may also be sent to a DYC facility. DYC facilities are required by law to establish a treatment plan for “committed” juveniles in order to help them get back on the right track after a youthful error. They are also required to evaluate the risk the young person poses to him- or herself and to the community and to place the young person appropriately. 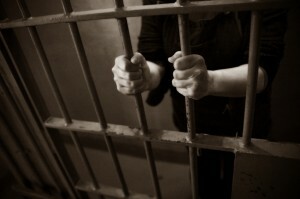 Occasionally, a young person is convicted of an adult felony in Colorado. When this happens, confinement becomes the responsibility of the Colorado Youthful Offender System (YOS). YOS works with juvenile and young-adult offenders who are under age 21 when they are sentenced. Like the DYC programs, YOS works to create a treatment plan that will allow the young people in its care to continue their education and learn productive coping skills that will help them live well in the community once their incarceration has ended.